Dell, HP, Acer, IBM,Lenovo, Apple, and allother PC Brands. Serving Utah and Salt Lake Counties! 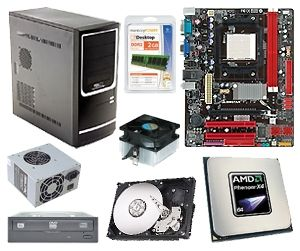 Mike will build a computer to suit your individual needs and budget! 3 year labor and onsite support included. Mike can fix many problems without even coming to your house. Mikes PC and Laptop Repair Service. Serving the needs of Utah one computer at a time!